Reading and share top 1 Jean Baker Miller famous quotes and sayings. 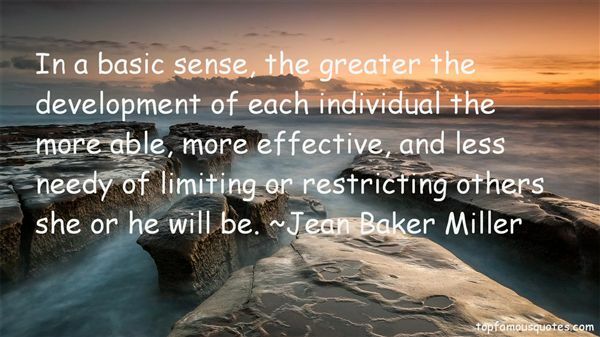 Browse top 1 most favorite famous quotes and sayings by Jean Baker Miller. I can be most colorful and inventive when I am angry."